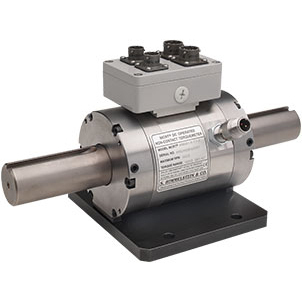 Regardless of your industry, application or size requirements, Himmelstein has the ideal torque transducer and related instrumentation to suit your project. S. Himmelstein and Company designs and manufactures superior torque measurement instrumentation. 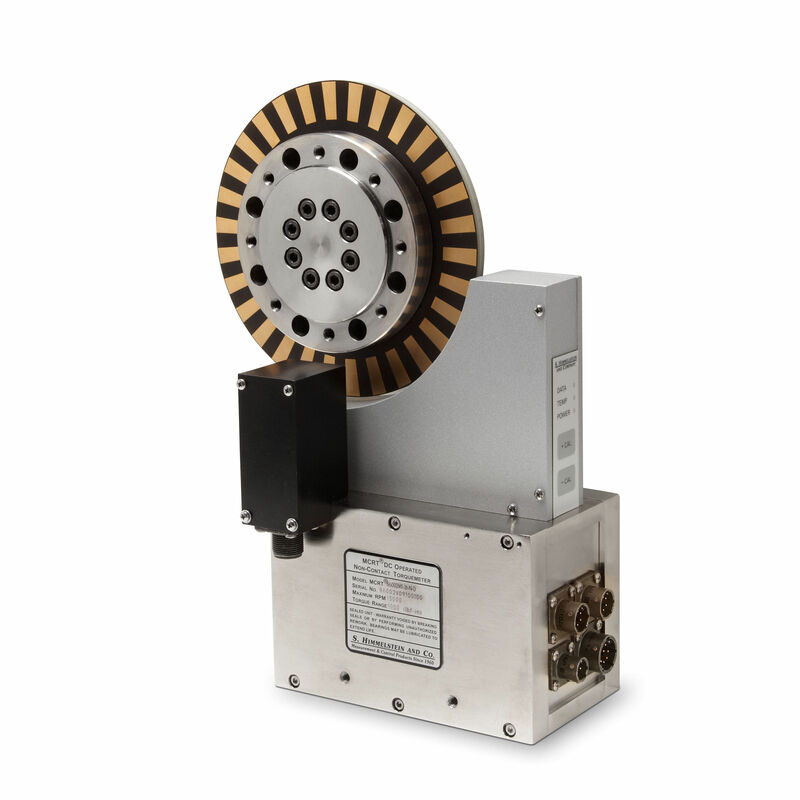 Our products offer significant advantages over competitive models, providing accurate and reliable measurement of torque in rotating applications under real-world conditions, not just in the calibration stand. When you need to quantify product performance, validate product quality, or monitor and control continuous processes, turn to Himmelstein. 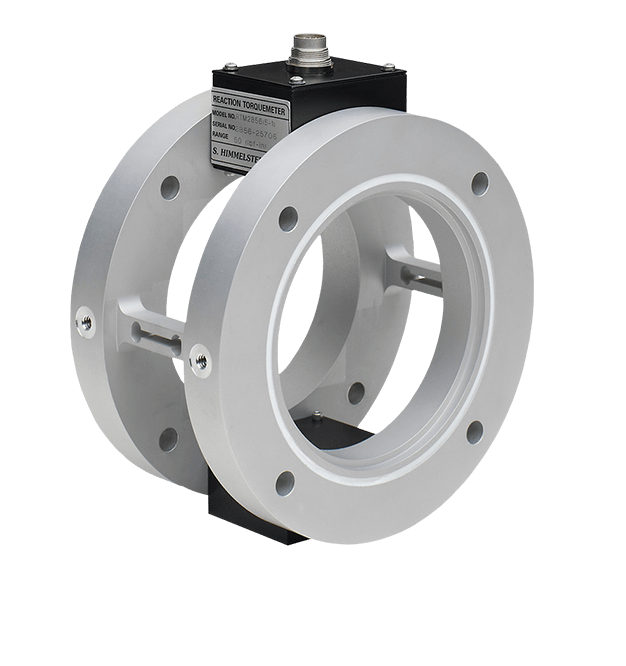 Standard products include rotating and reaction sensors from 10 ozf-in (0.07 N-m) to 4,000,000 lbf-in (452 kN-m) in virtually every mechanical configuration. All employ state-of-the-art strain gage technology and are calibrated CW and CCW to full capacity in our ISO/IEC 17025:2005 accredited laboratory. Plus, we offer a wide array of accredited torque calibration services for our own and other manufacturers’ torque transducers. Established in 1960, S. Himmelstein and Company makes the world’s best torque sensors, transfer standards and instrumentation. 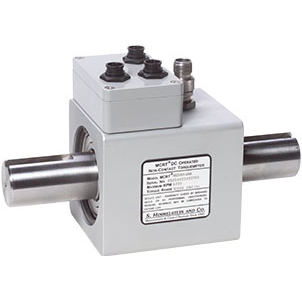 Company innovations have created many advances in torque sensing technology. We design, manufacture and test these products in Hoffman Estates, Illinois where our state-of-the-art machine shop and test and engineering facilities permit complete control of the manufacturing process.